© 2018 Great Dane Tree Experts and Landscaping, LLC. Servicing the Delaware, Ohio and Surrounding Communities. 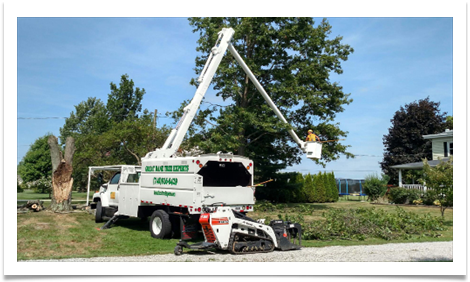 We are a locally owned tree service and operate in Delaware, Ohio and surrounding communities. 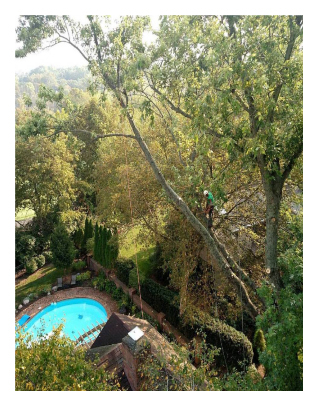 We offer tree trimming services in Deleware and surrounding counties. Damaged, dead and diseased branches will be removed along with branches that could potentially become a hazard. 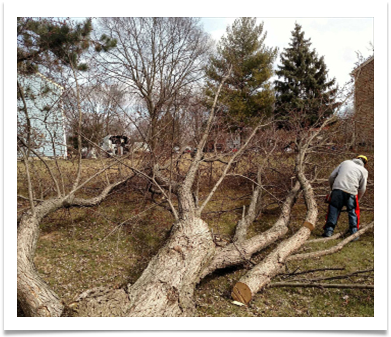 We offer 24 hour emergency services for storm damaged trees. We are tree preservationists first, but there are several situations such as disease and decay, where tree removal may be what we recommend. Our ISA Certified Arborist will assess each tree for its health and structural stability. Most vigorously growing trees will not have disease or pest issues, but if they do; we have the experience and ability to diagnose and treat most maladies. We are tree preservationists and take pride in offering a wide variety of services to keep your trees vibrant and healthy. We understand what it takes to care for all types of trees, old and new. From planting to pruning, customized tree care services that will enhance the beauty and longevity of your trees. Our goal at Great Dane Tree Experts is to provide excellent customer service and the most up-to-date tree health care techniques and tree services available. We love trees and with over 17 years of professional experience our ISA Certified Arborist and tree specialists will always do what's best for your trees and you!